What Is The Best Cutting Board Material? 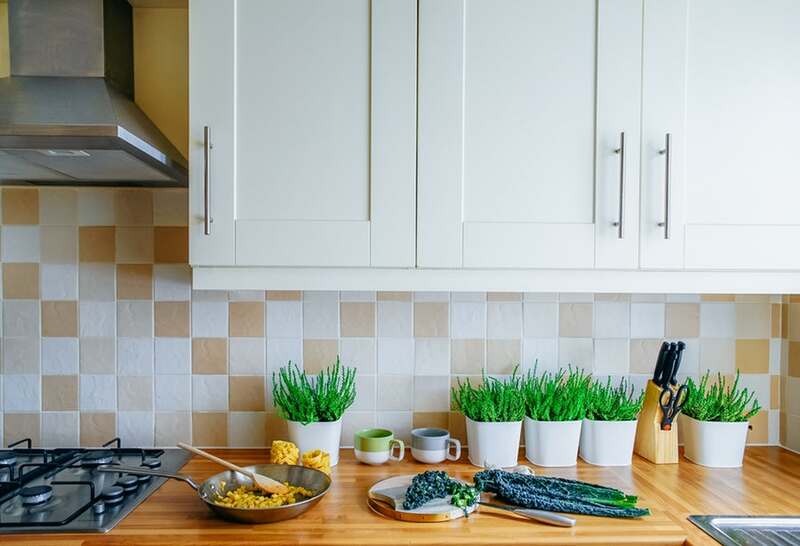 When it comes to all of the different items, tools, and appliances we use in our kitchens every day, there is no denying that a cutting board is one of the most essential. It is also not difficult to find a high quality cutting board, which can be made with many different high end materials for the best performance possible. 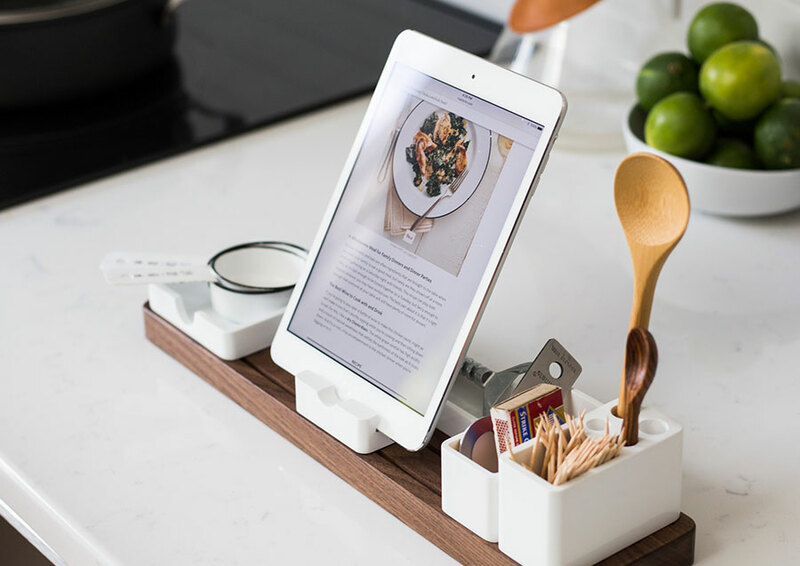 From wood to plastic, metal to glass, there is many a variety of cutting boards, and here, we are going to help you decipher between the best materials you can have builtbinto your cutting boards. Let’s get started! Like we said before, cutting boards can vary between a wide range of materials they are built with. Typically, the most popular type of cutting board commonly seen in the household would be that of a plastic or wood cutting board. When looking at wood cutting boards, the best types of wood to use are those that are dense, hard, and tight grained enough to withstand the everyday use of sharp knives. This wood include woods like Bamboo, Oak, Brazilian Cherry, just to name a few. On the other hand, when it comes to plastic, boards made with prolypropylene, which is a durable type of plastic that is more resistant to deep gouges from knife use. 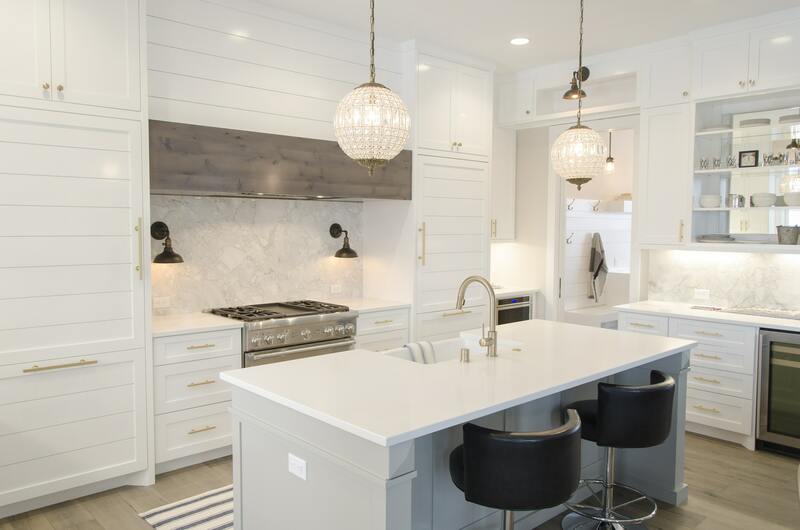 Some people opt for more stylish and modern designs when it comes to the cutting boards in their kitchen, namely metal and glass cutting boards. 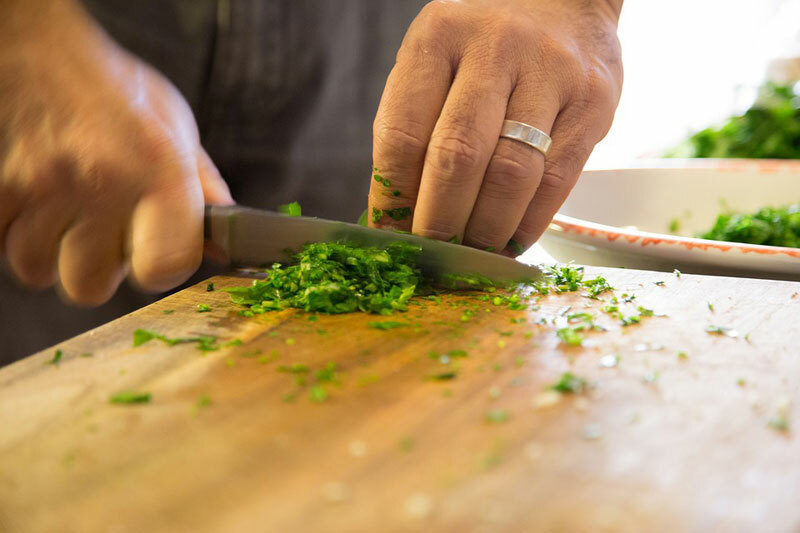 When it comes to metal cutting boards, of course the number one material of choice is that of stainless steel, offering its amazing durability and easy to clean surface after each use. The same idea comes with that of glass cutting boards as well. They are fairly easy to clean and non porous, so the food that you cut won’t linger on the board after each use. When it comes to the different styles and types of cutting boards, there is so much to choose from that it can be hard to factor through all of the details. Whether you choose wood, glass, plastic, or metal, each has its own set of unique benefits as well as some disadvantages, but they all serve the same purpose of getting your food prepared and ready with the greatest of ease! What Wood Works Best For Your Cutting Boards? There are so many different varities to choose from ranging from plastic to wood and anything in between. However, when it comes to using your wood cutting board, what type of wood works best? Furthermore, which type of wood for your cutting board is durable enough to last through endless years of use? 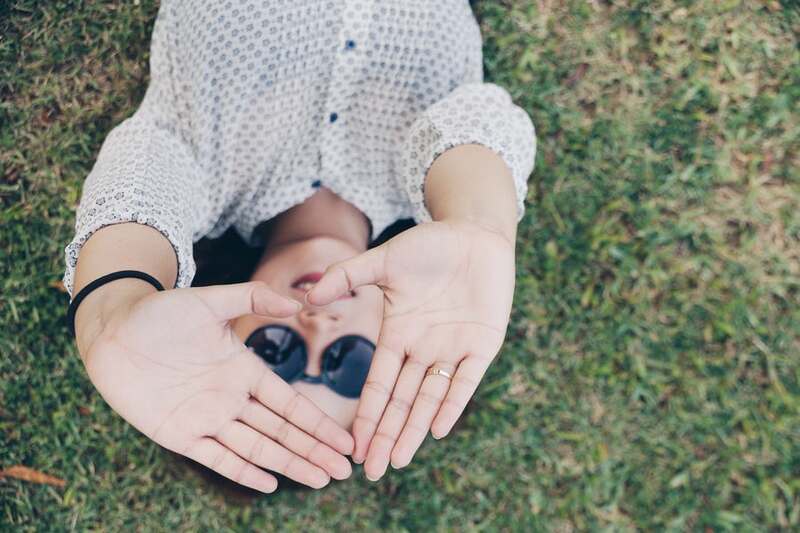 Let’s dive a little deeper into this topic and see what solutions are just right for you. When it comes to making or finding a cutting board to use in the kitchen, there are so many different types of woods you can choose from. However, some of them tend to have more strength and resilience than that of others. 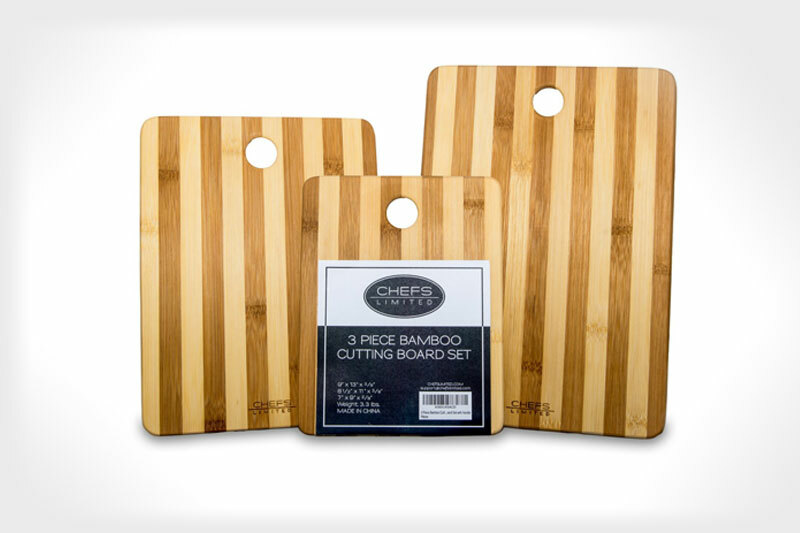 For example, Bamboo wood is an excellent choice for a cutting board as it has the strength to last through a ton of knife use, and has a beautiful look. The key to finding a great wood cutting board is simply this: Find a wood that is tight grained, hard, and dense enough to last through the wear and tear. There are many other types of wood that would make great cutting boards, such as Oak, Hickory, and Brazilian Cherry to name a few. The choice is ultimately up to you as to what exact look and style you are going for, and how often it will really be used. When it comes to a cutting board, as said before, there are so many different choices and styles to choose from. Especially when trying to find the best wood cutting board for your kitchen, it is always important to find something that can truly stand the test of time, not to mention the constant use of sharp knives on it. No matter what you choose, your cutting board will look great and be able to help you get any cutting job done while cooking up each meal! We round up the 9 best cutting boards on the market that come in the beautiful and robust bamboo wood making a long lasting chopping board. This cutting board set has a versatility of functions including chopping vegetables, slicing meat, making cocktail garnishes and serving appetizers. It has a thickness of 3/8” hence storage and maneuvering is easy. The board is made from 100% bamboo and therefore it does not make knife blades blunt. It is also strong, dense, durable and of great quality. Hand wash using warm water after use and occasionally apply bamboo revitalizing oil for extending the board’s beauty and life. 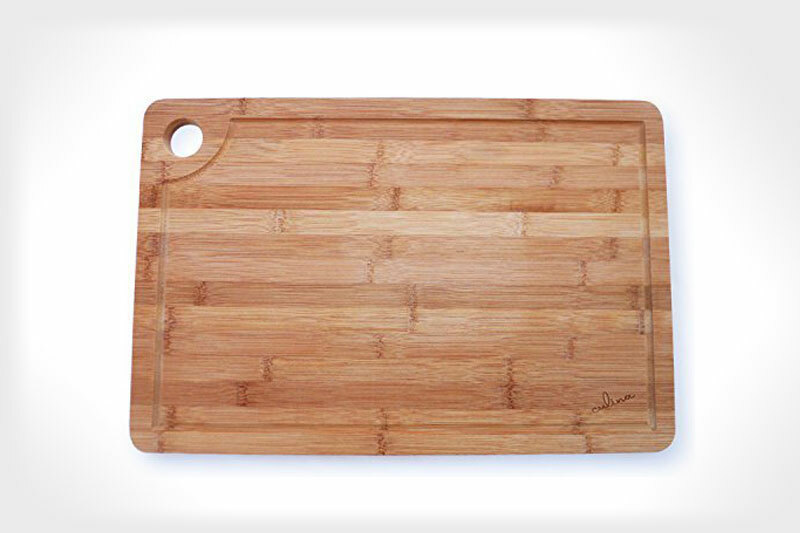 This cutting board is eco-friendly, having been made from 100% bamboo. It has a medium brown finish and a large working surface. 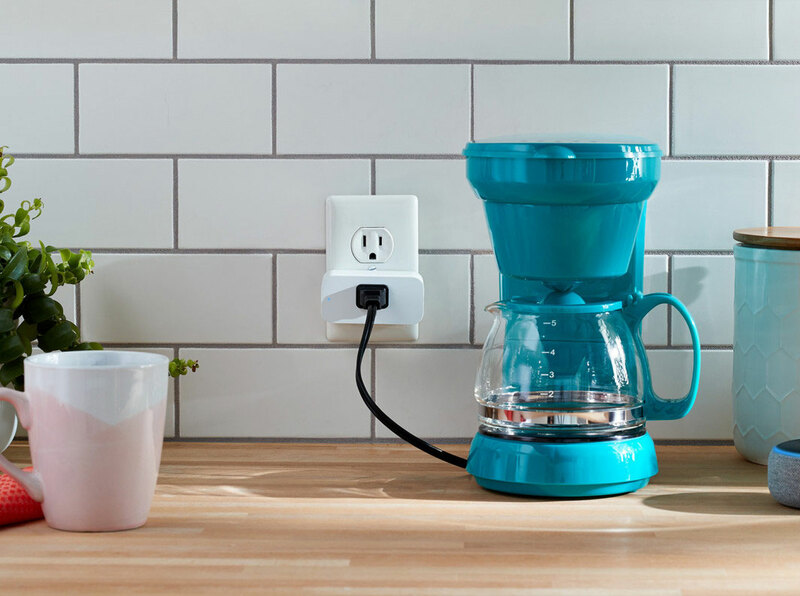 The carved grove makes draining easy and convenient and it has a thumb hole to make storage easy. It is friendly to the knife blade and it will not lead to dulling. The board is resilient enough to resist scratching and damage. 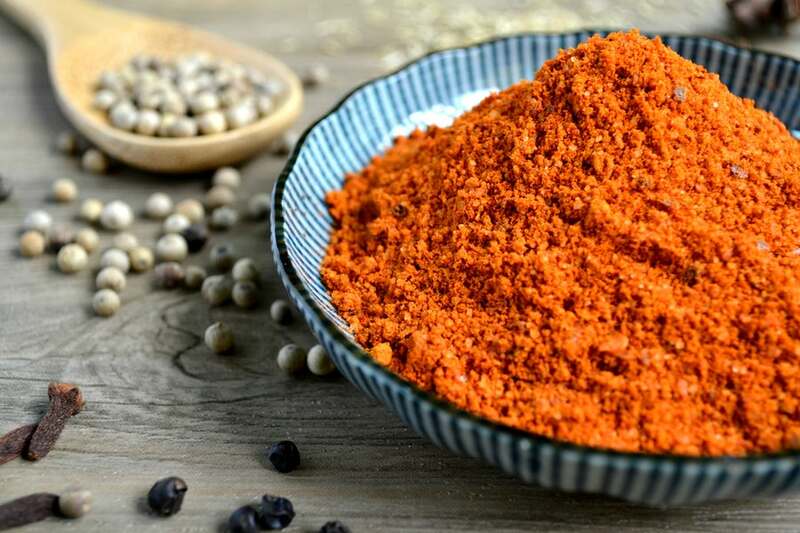 You can therefore proceed with your cutting, chopping, dicing, cubing, slicing and other duties without any worries. Hand wash with warm water and leave it to air dry. 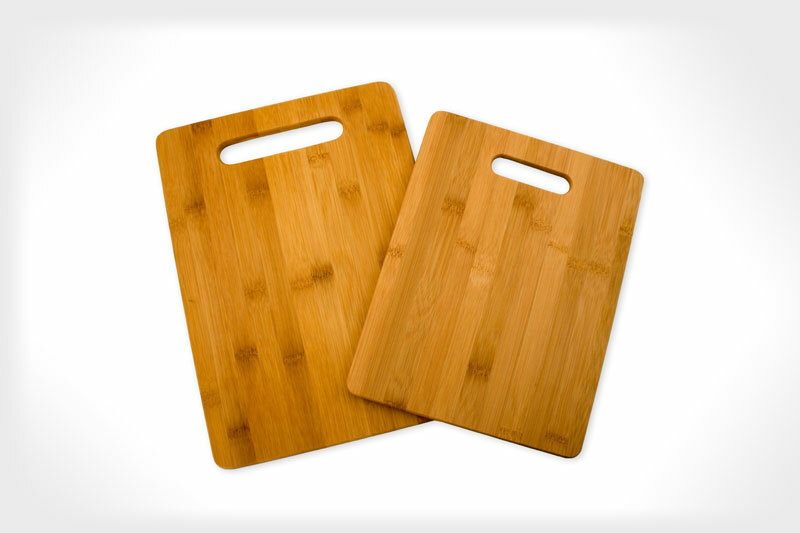 This is a set of two cutting boards, made from high quality bamboo. Each of these pieces has a unique design and function ability. They are both of the same thickness, differing only on the working space. 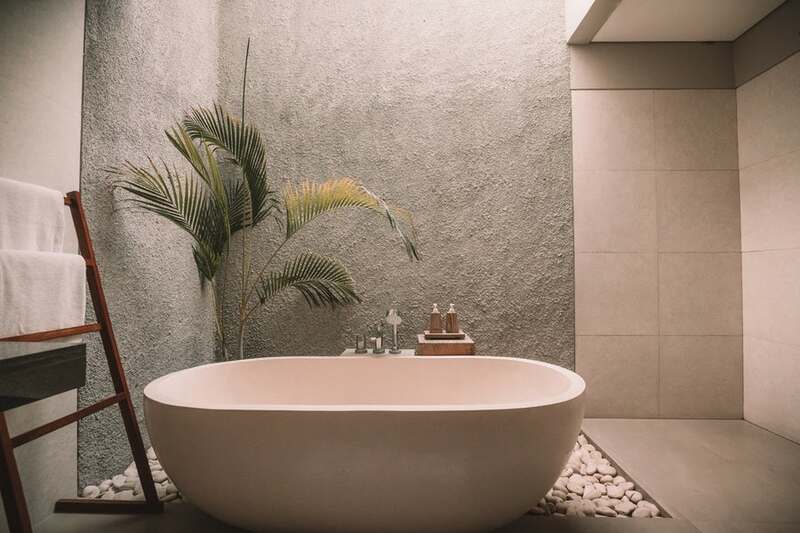 It is easy to maintain this board by rinsing with warm water and occasionally applying bamboo revitalizing oil for longevity and extended beauty. Can be used for chopping meat and slicing veggies. This cutting board has a beautiful design and it will not dull your knives. The surface is completely natural, antimicrobial, antibacterial and toxin free. This gives you an assurance of safe food. The board remains attractive even after years of continued use. Perfect for prepping veggies, slicing meat pieces, carving up a chunk of chicken or any other requirement for food preparation. Enjoy using this board for all your knife-using needs. It is large and thick, guaranteeing you of longevity and durability. It has a drip grove that collect juices from meats, vegetables and fruits. 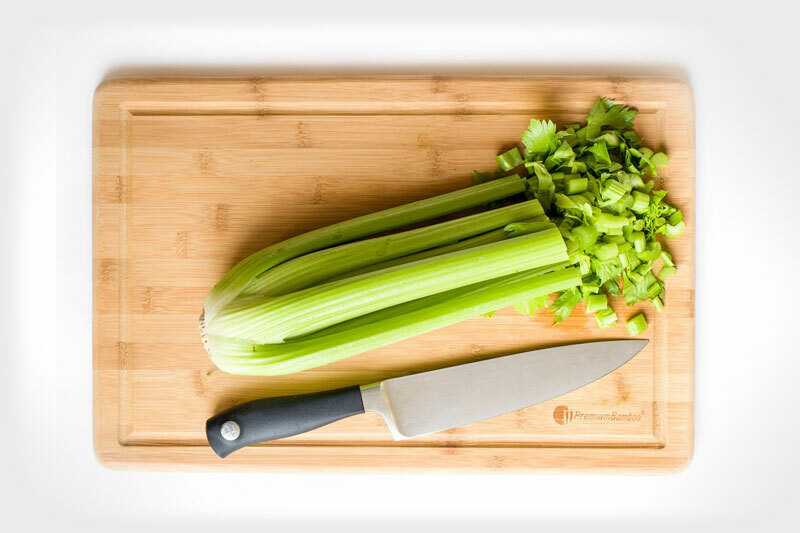 This is the best cutting board for keeping your knives sharp for longer. 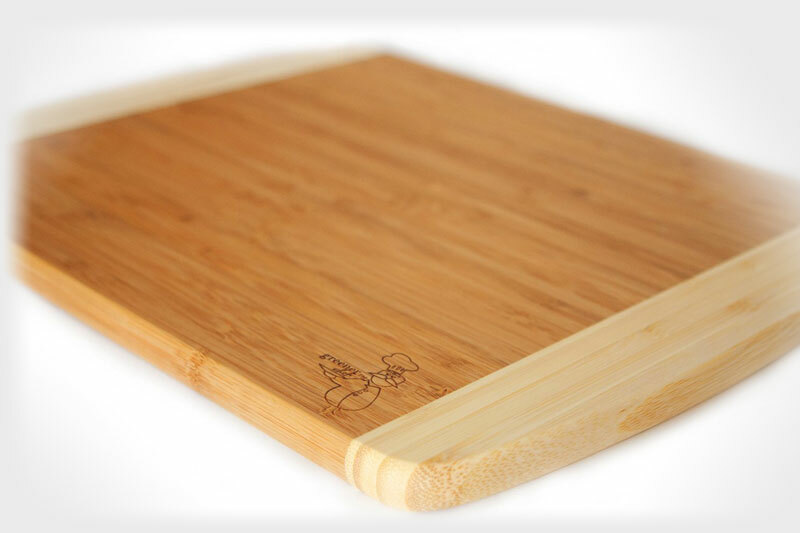 Thanks to bamboo’s benefits, this cutting board is lightweight yet durable. It is easy to maintain by just hand washing it with warm and soapy water then leaving it to air dry. Safer than a plastic cutting board. Perfect for slicing meat. It has rounded edges and corners for a safer carrying. 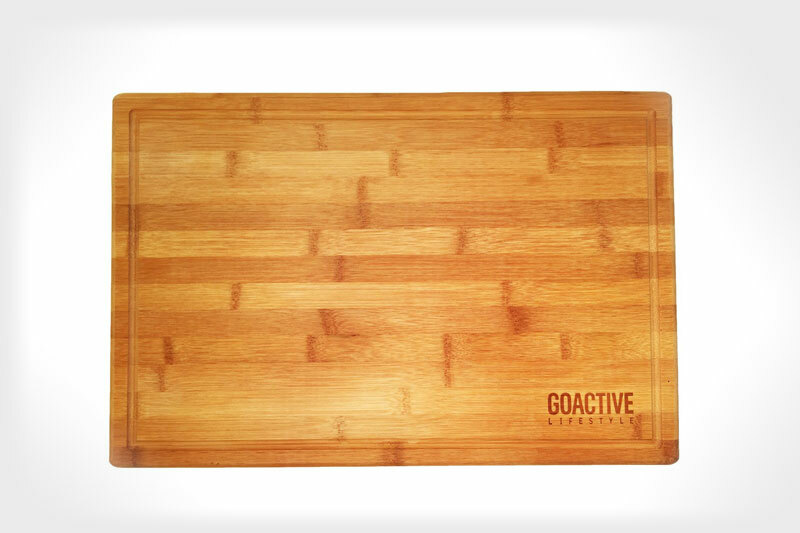 This cutting board is very strong, has an attractive design, lightweight, durable and versatile. It has an antimicrobial and non-porous surface which eliminates bacterial growth and odors as it does not allow absorption of moisture. The cutting area is extra-large, sturdy and reversible and it has rounded corners for maximum functionality and safety. It has a drip grove which keeps liquids from dripping onto other surfaces. It can be used as a pastry or bread board when flipped onto the smoother side. Easy to store thanks to its slim size. Should only be hand washed using soap and warm water then left to air dry. 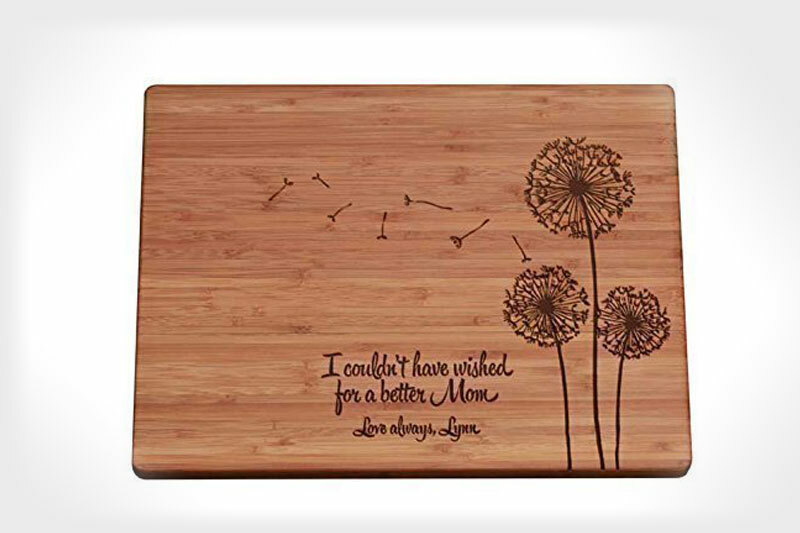 A personalized cutting board is the most exclusive gift idea. A personalized gift is a special way of letting someone know that you appreciate and cherish them. You get to choose the message you want to pass across from the given choices. This message will be engraved onto the wood that you choose, from a list provided. This cutting board should be hand washed and shouldn’t be submerged into water. The design is put on the engraved side. On the reverse, the cutting board is fully functional. Comes with an attachment on the washing instructions. This is a set of 3 carving and cutting boards. Each board is lightweight and durable and they have easy-grip handles, corner accents to prevent slipping and a juice grove to ensure a clean and dry working surface. 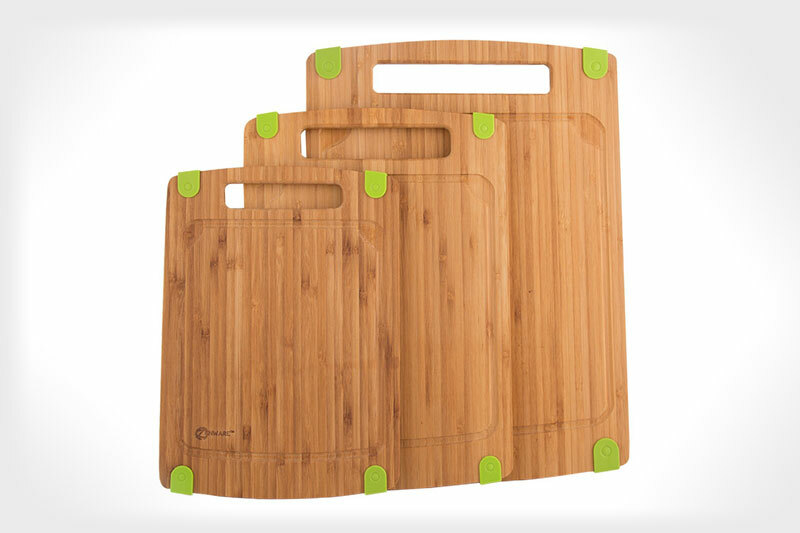 These cutting boards have been made using 3 layers of bamboo that are crisscrossing. They are therefore thicker than other cutting boards and consequently more resistant to splitting and warping and also very durable. Maintenance is easy. 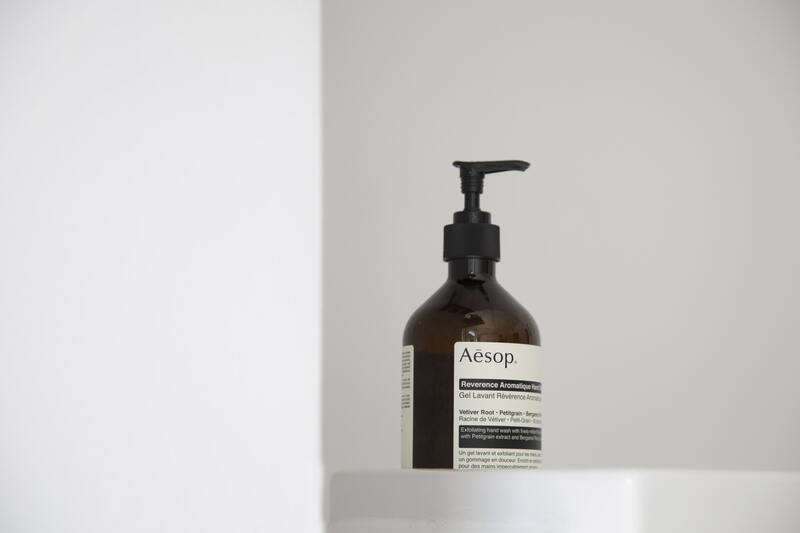 Hand wash with soap and water after use and regularly polish with recommended mineral oil in order to maintain its beauty and for sanitation purposes. 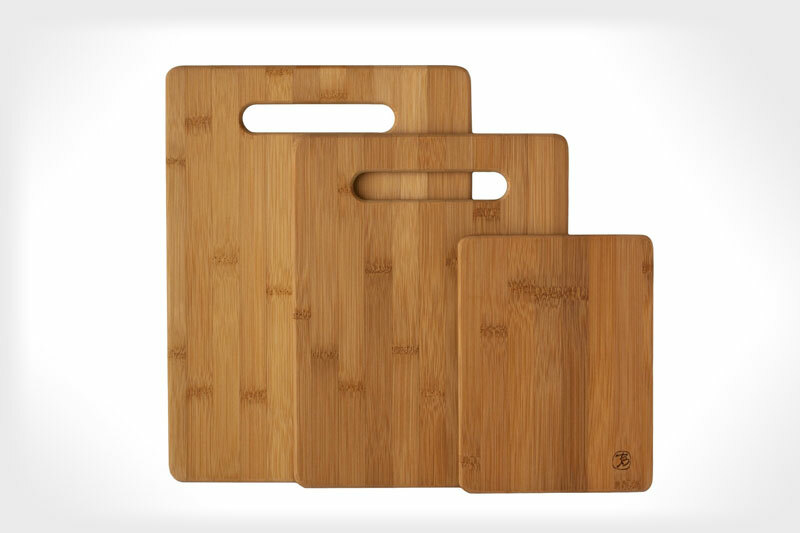 This is a set of three organic bamboo cutting boards, all of different sizes. This set has been conveniently sized, perfect for veggie and meat preparation or used for serving fruits or cheese & crackers. It can also be used as a cocktail board. The surface is non-porous and antimicrobial, keeping your food safe and it does not dull your knives. The wood surface is eco-friendly and has end grain. It has a modern design of light and dark wood tones, giving it a unique look. Meant for only hand washing using soap and water. When it comes to looking after your chopping board it is worth investing in oil to rub into your bamboo board to keep it in tip top condition. Mineral Oil and Beeswax are popular choices and are safe and recommended to use. Coconut Oil has become a popular health and beauty product however the refractionated oil is great for use on your bamboo board too.